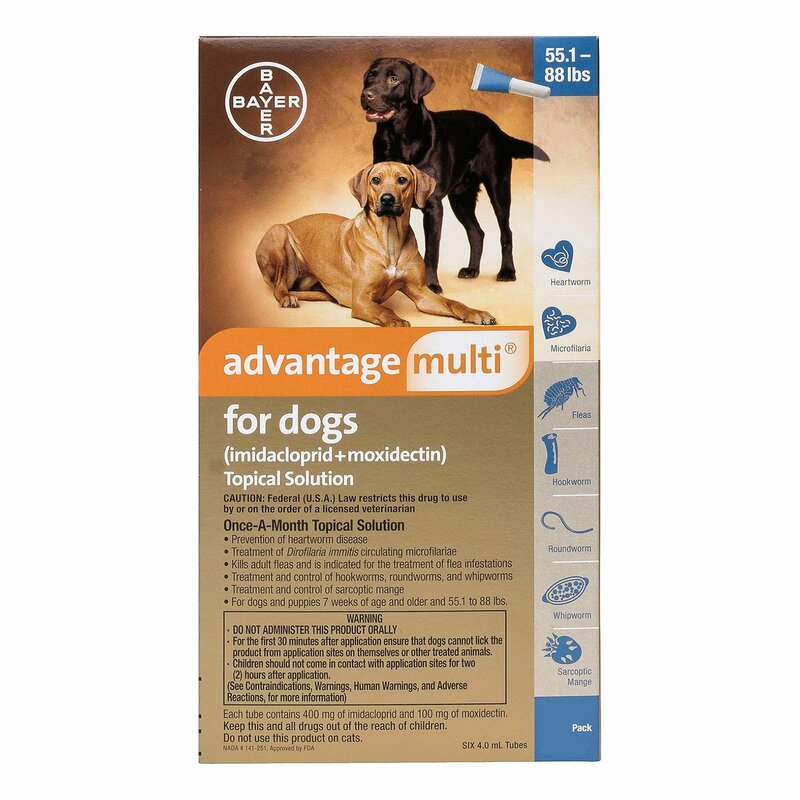 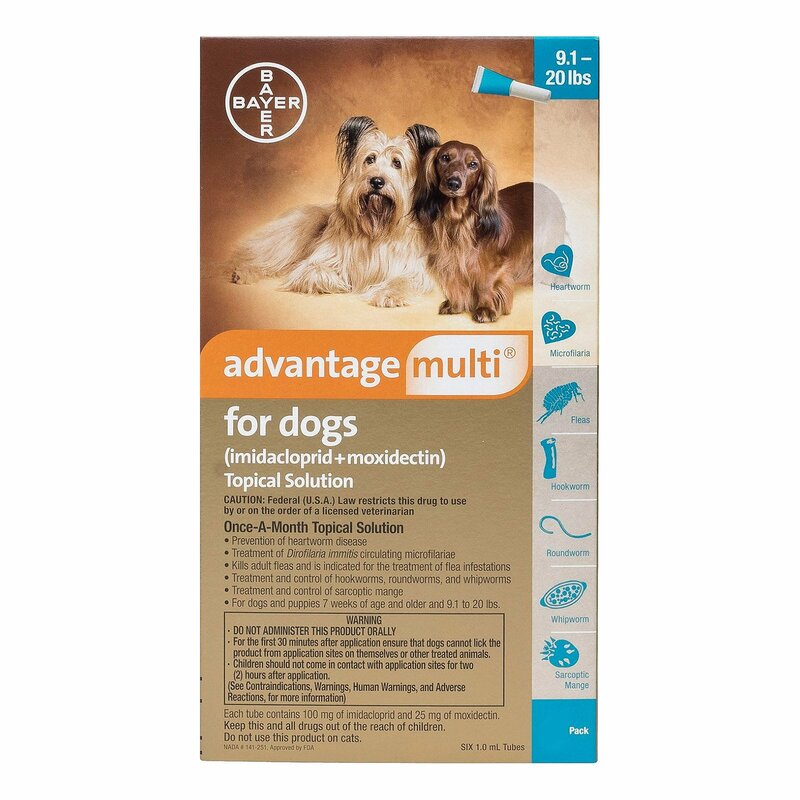 Advantage Multi is a broad-spectrum, monthly spot-on treatment for dogs. 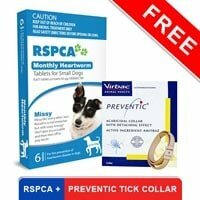 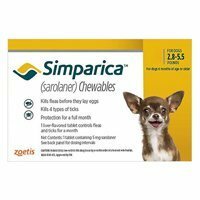 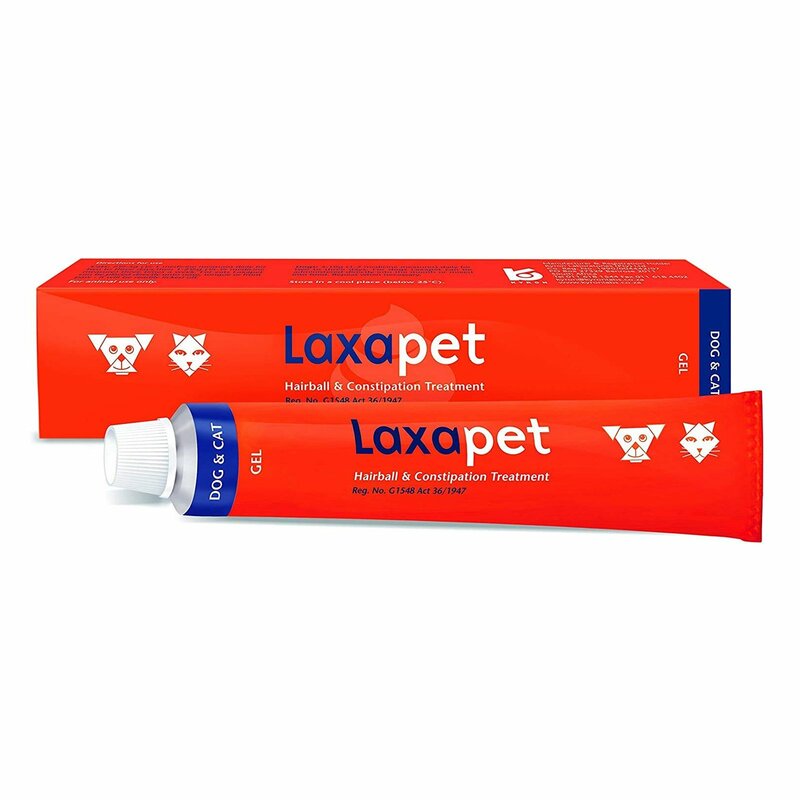 It helps to kill and control fleas, heartworms, gastrointestinal worms (hookworm, roundworm and whipworm), sarcoptic mange, demodicosis in canines. 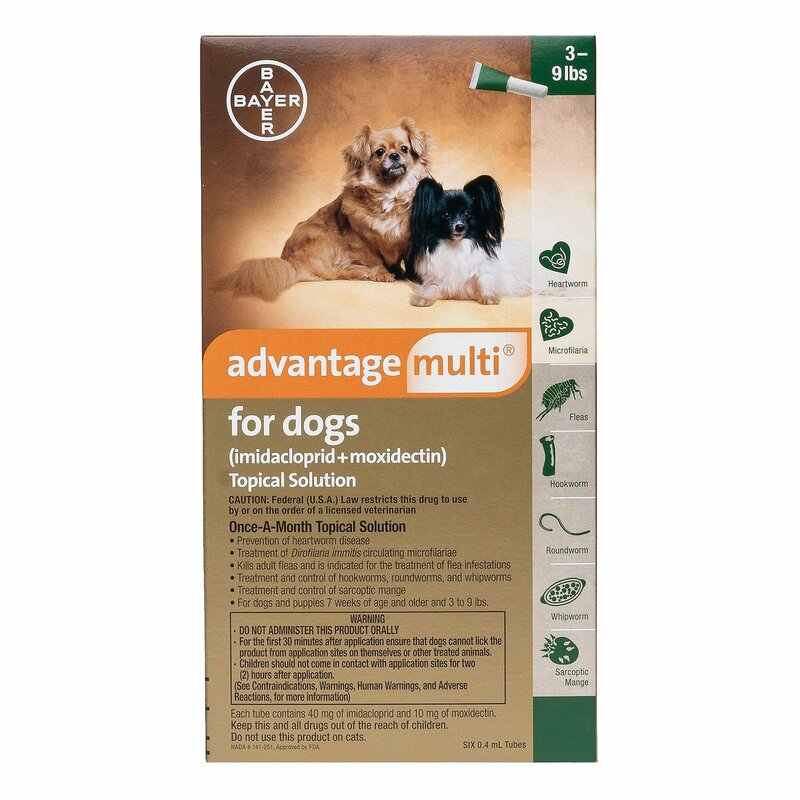 Advantage Multi is also known as Advocate, which is one the most efficacious treatment for mixed parasitic infections. 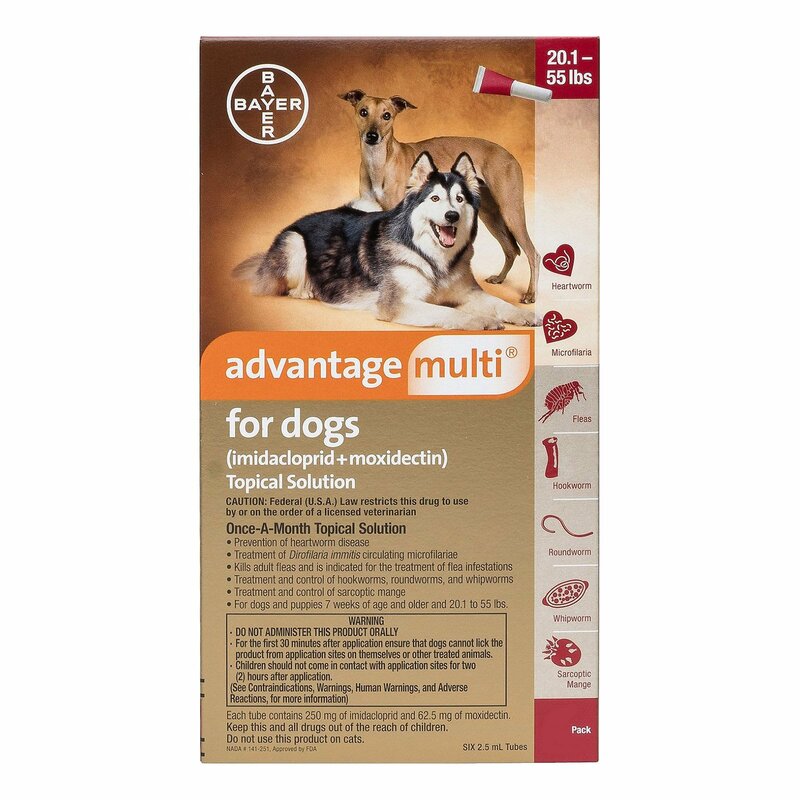 It is suitable to treat puppies of 7 weeks of age and above.